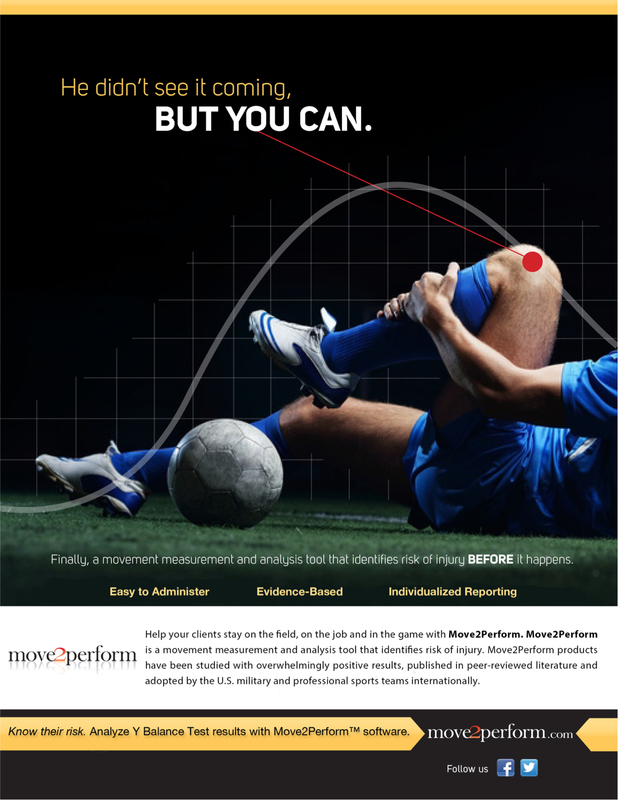 Experience our unique and wholistic approach to Movement Restoration and Performance Rehabilitation. We draw from advanced training in Physiotherapy, functional movement, exercise science, Strength & Conditioning and Pilates. We’ve integrated them so that the voids in one are filled by the strengths of the others. In doing so we have created what cannot be described as one or a combination of them, rather a unique and truly wholistic approach to movement health, function and performance. Expect more from Focus. The outcome of real rehabilitation is a return to function, performance and sustainable athleticism. A Systematic Evaluation. Each time, every time. The human body is more than the some of its parts. Pain does not always implicate tissue damage or structural pathology. Areas of the body seemingly distant from the area of pain can be the driver of your pain. This is why a history and systematic evaluation of posture and movement is warranted every time. It is also why we spend up to 60 minutes on each initial consultation (including treatment time). We identify all restrictions and deficits in movement control, prioritise them and then formulate a plan to address them. This way we get to the source of your dysfunction fast. Yes, we treat pain but expect us to dig deeper and address its cause. Following the assessment selection of treatment is easy. Our assessment removes treatment bias. We don’t use techniques because ‘it worked for someone else’ or because we are comfortable with particular methods. We choose the right tool for the right job. Expect all our Manual Therapy techniques to produce a significant change within session. If they don’t, we own it, reassess and change tact accordingly. Treatment at Focus typically includes motor control strategies that progress into strength. Effective Rehabilitation returns you back to being able to Pull, Push, Hinge, Squat, Lunge and Carry against load. This is because everything physical in life involves a combination of these movements. We need to load to be able to withstand load. What we do is show you how to maintain integrity under load. Learn more about Our Approach and methods here. Traditional Physiotherapy in Newcastle treats pain, inflammation and attempts to use isolated strengthening exercise to rehabilitate the structure involved. This is absolutely necessary. What we do is take it a step further. We look at function and reintegrate the injured part back into a healthy movement system. An emphasis is placed on control of movement. We then progressively challenge the movement system depending on your requirements to ensure durability. Re-injury rates for our clients are low and is testament to our approach. We are able to deliver on this approach because we are clinicians with sound understanding of motor control, strength and conditioning. We see the end goal and the big picture. At Focus the outcome of real rehabilitation is a return to function, performance and sustainable athleticism.